Connacht have announced the signing of former Ulster and Ireland U20 winger Rory Scholes for the 2017/18 season. 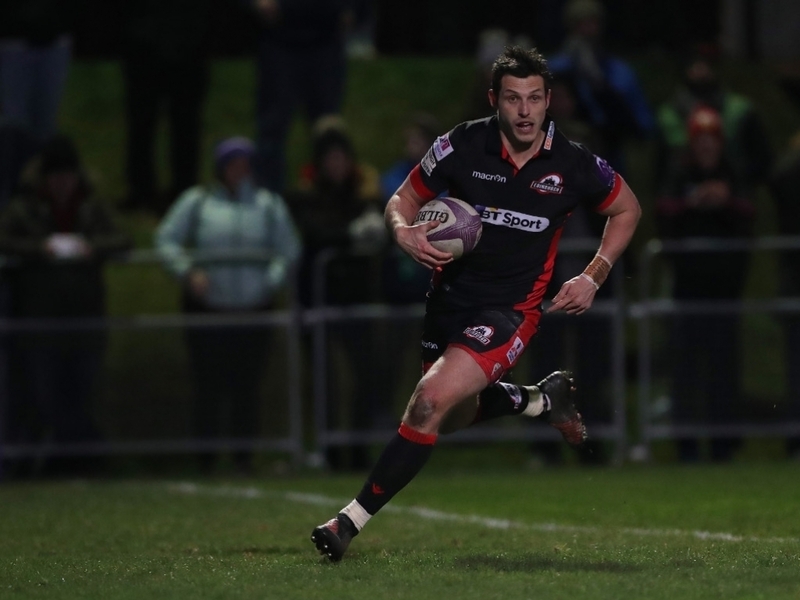 Scholes moves from Edinburgh where he spent last season having previously scored five tries in 26 appearances for Ulster. The Belfast-born 24-year-old made nine appearances for Ireland U20s in the 2013 season scoring 33 points in the process. Assistant Coach Nigel Carolan said: “We are delighted to have Rory Scholes on board for the coming season. “I am delighted to be joining Connacht ahead of the new season, particularly with an exciting new coaching team in place.